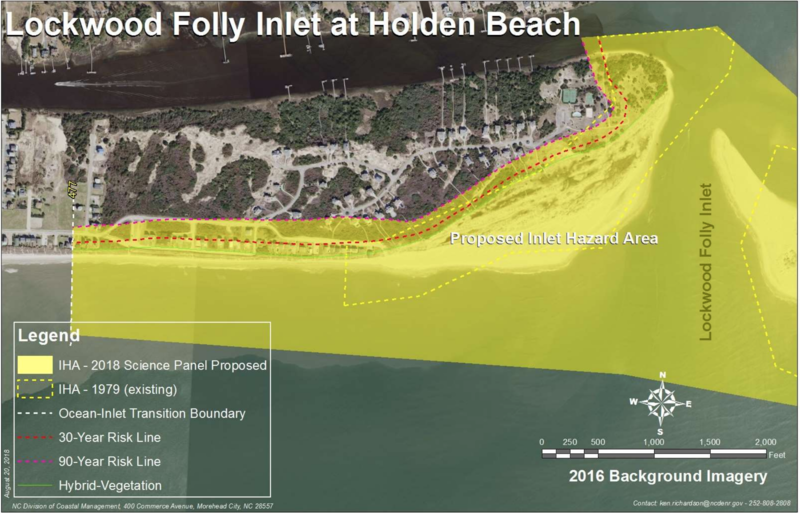 Will You Be in the New Inlet Hazard Areas? Check the photos below. If your property is in the yellow area you will probably be in an Inlet Hazard Area by the end of the year. At their meeting last week the Coastal Resources Commission (CRC) approved the new boundaries and the new rules for properties deemed at risk. 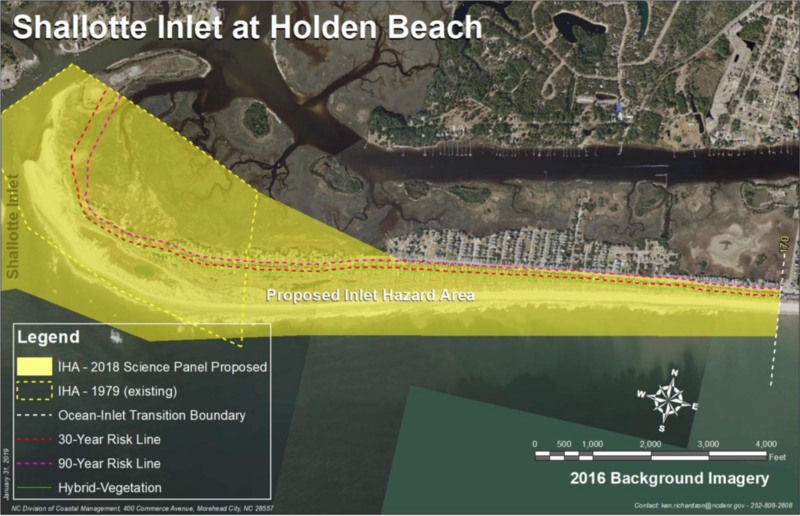 Proposed Inlet Hazard Area on East End. Proposed Inlet Hazard Area on West End. 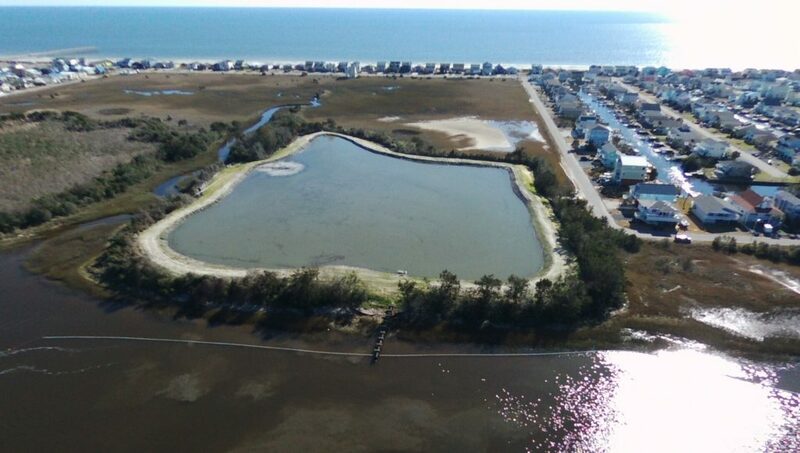 Inlet Hazard Areas (IHAs) are sections of islands that are more vulnerable to erosion due to the impact of the inlet. The new maps show Holden Beach will be hit hard, especially on the West End. The West End currently has 15 lots in the IHA, that will go up to 173 lots, and include all the oceanfront from roughly Sailfish to the end of the island. The area will increase from 290.5 acres to 569.3 acres, almost double in size. This will be the largest IHA in the state. The East End will also see changes. The IHAs there is 64 acres and will jump to 189.5 acres – an almost 200% increase in size. Currently, there are 52 lots in the IHA, that will increase to 156. The CRC determined the new IHA boundaries based on historic vegetation line data. Structures (residential or commercial) will be limited to 5000sf of heated space. Existing larger structures would be grandfathered and could be rebuilt if destroyed. Insurance is impacted for homes in an IHA. 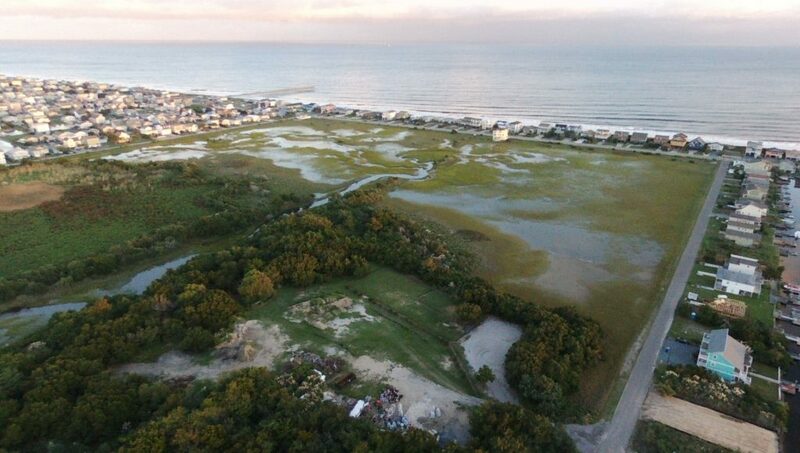 While most of our beach has already been subdivided and thus not impacted, new development would require lots a minimum of around one-third acre. According to local Realtors, being located in an IHA can restrict the ability to have a concrete slab under a home in some cases, as impervious surfaces at ground level are not allowed. If planning to build talk to your real estate professional. It is not clear what impact the changes will have on property values and the Town’s tax base – if any. The changes will be sent to the state Office of State Budget and Management for their review. After that public hearings will be held. 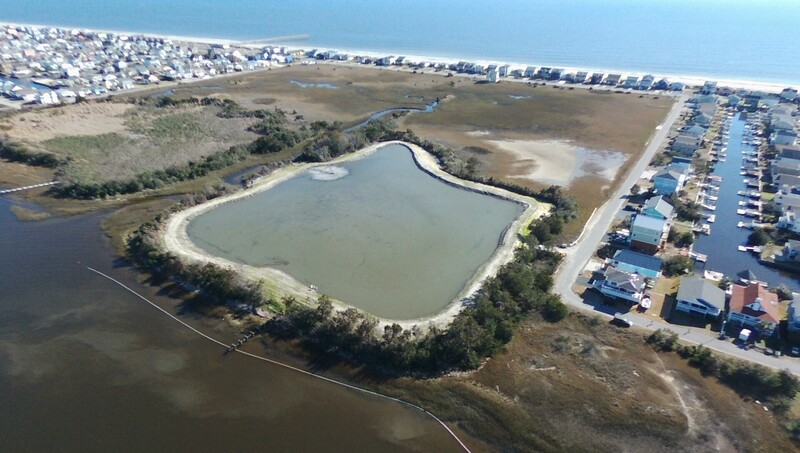 The Division of Coastal Management’s Ken Richardson expects the public meetings to start this spring with final adoption by the end of the year. Click here for the information on IHAs from the CRC’s meeting packet. It also includes the methodology used to determine the IHAs and setbacks. Click here to read a short article on the changes. The bridge will be getting some needed work done in the near future. 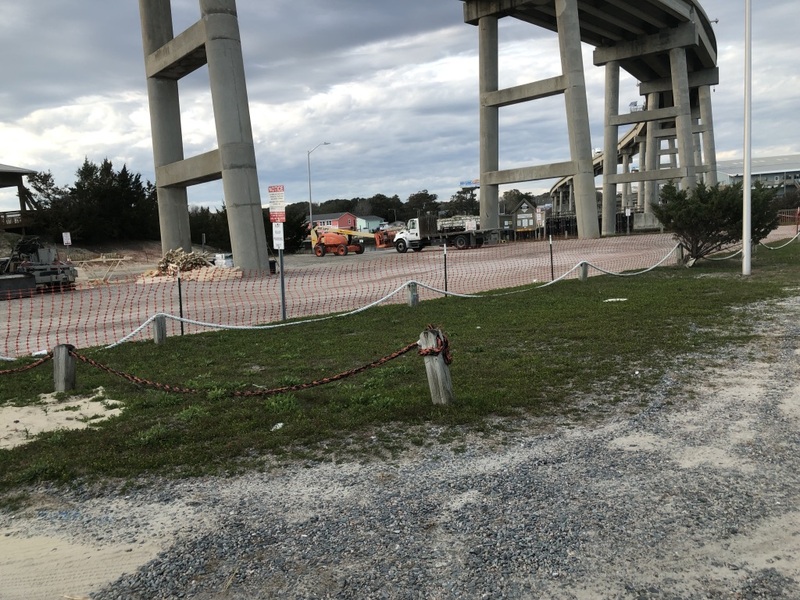 Unfortunately, the repairs have necessitated the closure of the Boat Ramp and there will be intermittent lane closures while work is done. Other areas near the bridge may also be closed. The Town is working to identify which areas will need to be closed and for how long. It has not been determined what this means for the Days at the Dock Festival, the Summer Concerts, Tide Dye, and other events and activities. The schedule of work has also not been released. Estimates run from two months to 18 months. 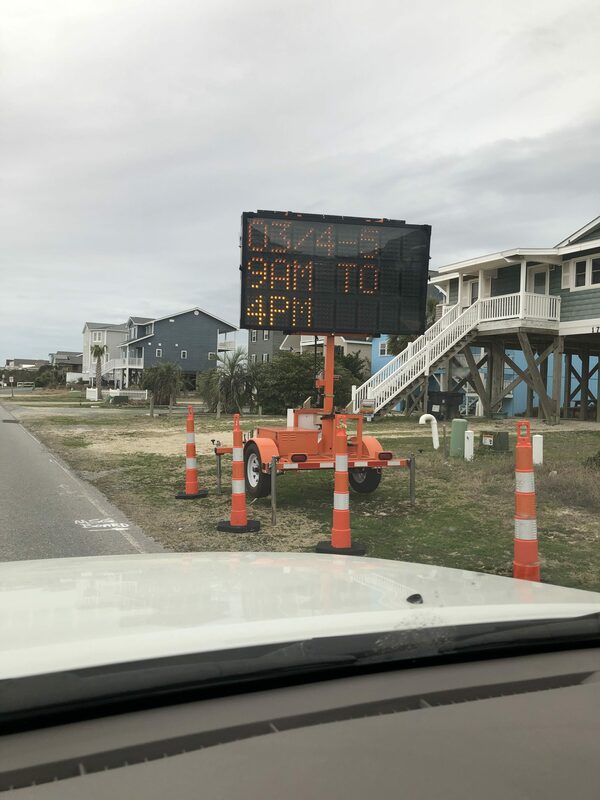 Lane closures are scheduled to start March 4. The bridge was built in 1985 and is due for repairs including the deck, the structure, and the portions of the supports below the waterline. 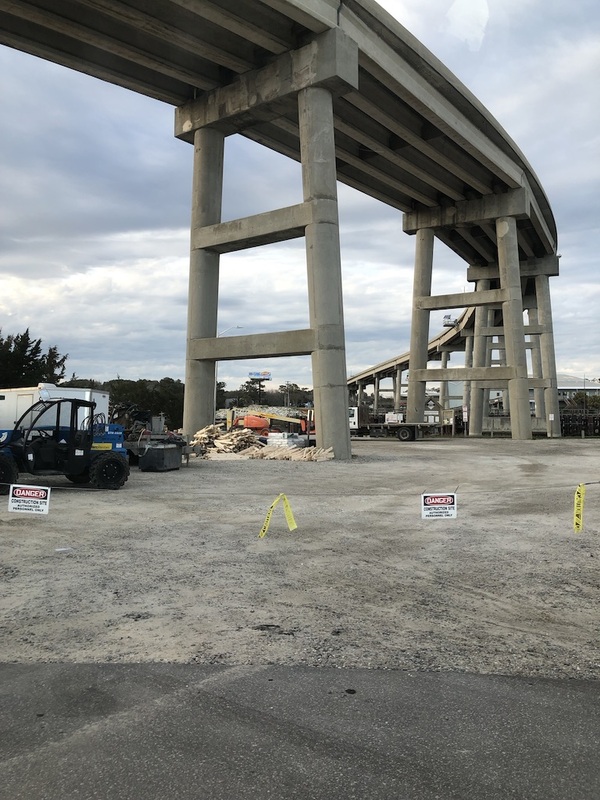 The bridge will also be getting a top railing to improve safety for bikers and walkers, bringing the top of the new rail four feet above the road surface. 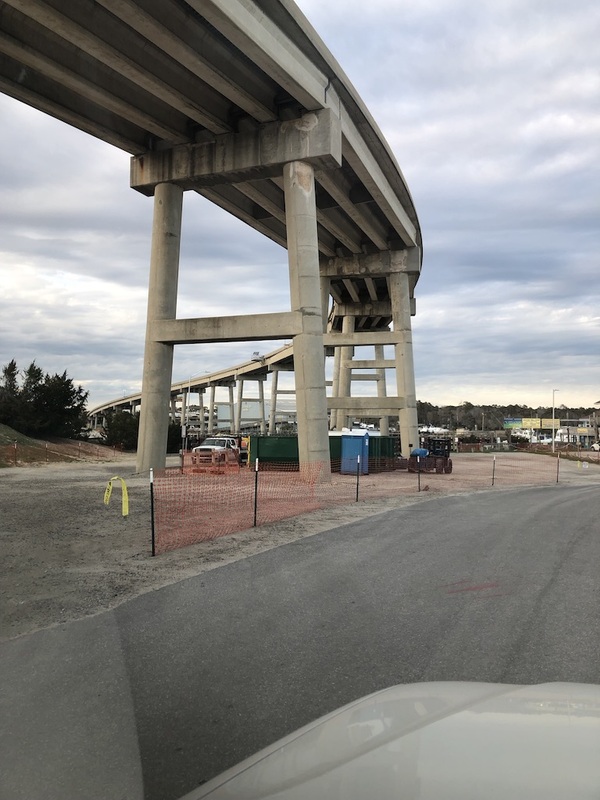 NCDOT spoke at BOC meetings this fall and plans to spend $3.3 million on the project as part of the High Value Bridge program. The contract for the work was awarded and work was supposed to start quickly, but that was not what happened. We will supplement updates from the Town as needed and as information becomes available. Need to launch your boat or recover it? The nearest public ramp is at 1921 Brick Landing Rd. SW, Shallotte 28470. Click here for more information. The Town of Holden Beach Board of Commissioners met Tuesday, February 19 for their regular monthly meeting. Click here for a summary of the meeting. The audio of the meeting is available here. Click here for the meeting agenda and packet. The revised ordinance will be on the March agenda for approval. 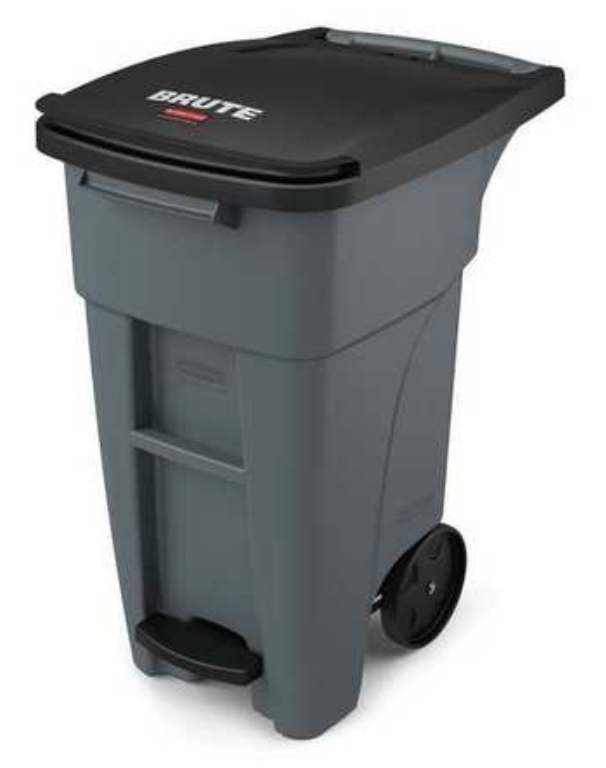 You can read more about this topic on the HBPOA website under Hot Topics: Trash and Solid Waste. 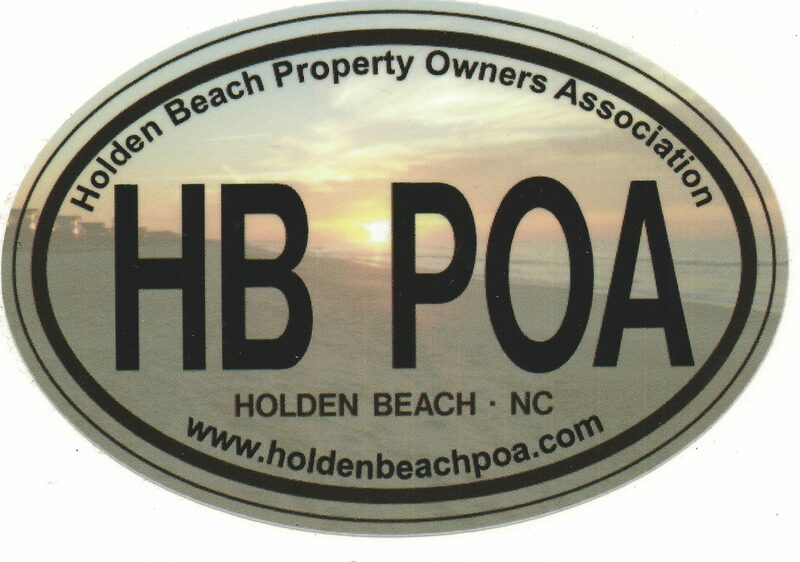 The Town of Holden Beach Board of Commissioners will meet Tuesday, February 19 for their regular monthly meeting. 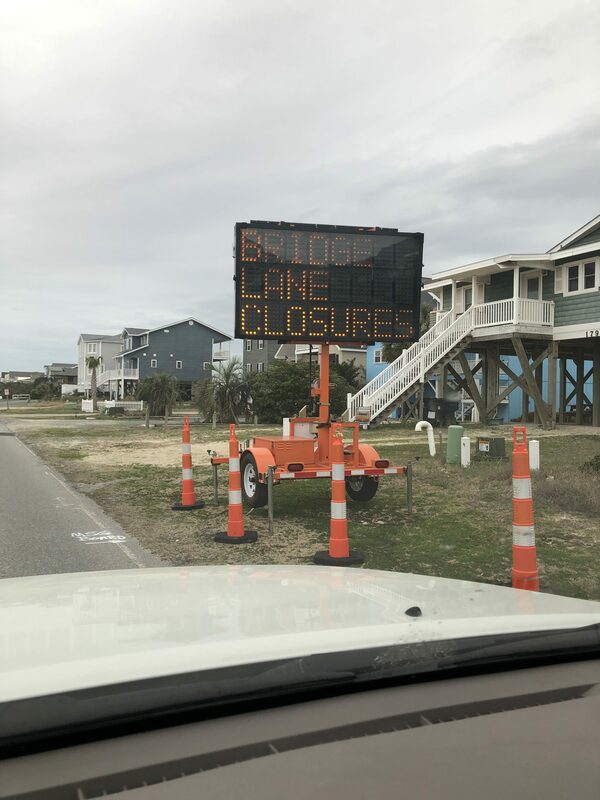 Highlights include an update on possible dredging of the Lockwood Folly Inlet with sand placement on Holden Beach, changes to the Commercial zoning ordinances, and changes to the recently passed Solid Waste (trash) ordinance. Click here for the agenda and meeting packet. The image at the top of our Home page was taken by Blue Sky Photography via Drone33 . Visit their website at http://www.bskyphoto.com/ to see this image and more of Holden Beach. Photo used with permission.